Lenders to the debt-ridden airline will nominate two members to the board. 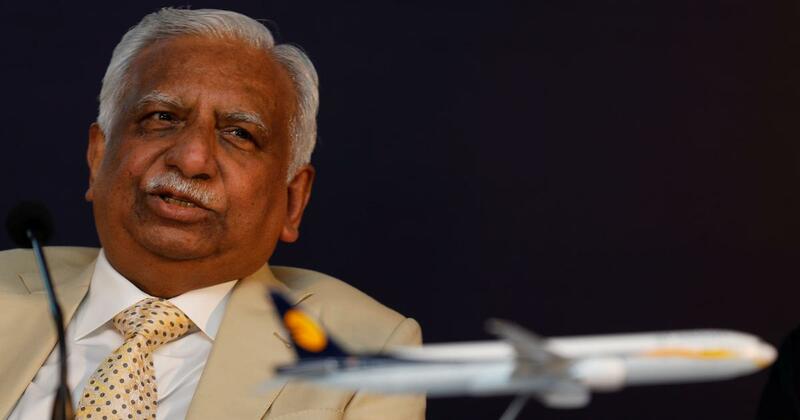 Jet Airways on Monday said its founder Naresh Goyal and his wife Anita Goyal had resigned from the board of directors and an interim committee will be set up to manage the operations of the debt-ridden airline. The company’s lenders will nominate two members to the board. Goyal will cease to be the chairman of the airline. The company made the statement in an exchange filing hours after news reports that made similar claims. Shares of Jet Airways had jumped over 15% on the National Stock Exchange after the news reports, and closed the day at Rs 261 per share. On the BSE, the stock jumped nearly 13% to end at Rs 254.50 a share. In the exchange filing, Jet Airways said the company would receive immediate funding of up to Rs 1,500 crore from its lenders. Kevin Knight, a nominee of stakeholder Etihad Airways on the board, has also resigned. Finance Minister Arun Jaitley expressed happiness at the lenders’ decision and said India needs more aircraft and airlines, “otherwise air fares would rise”, PTI reported. “Banks have kept self interest in mind by trying to keep it as a going entity so that they can recover their dues,” he said. Naresh Goyal wrote to employees, saying no sacrifice is too big for him to safeguard the interest of the airline and the families of its 22,000 employees. 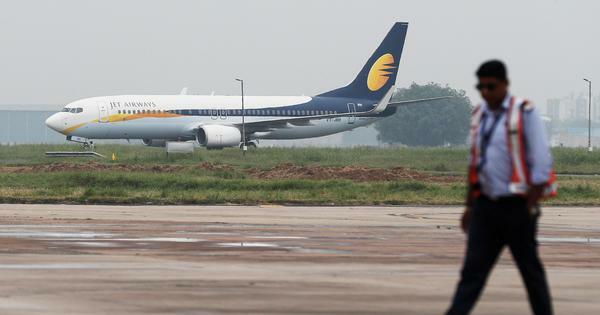 Jet Airways has posted losses of over Rs 1,000 crore for three consecutive quarters since March 2018. The carrier defaulted on loan repayments to banks on December 31. The Directorate General of Civil Aviation had last week said that only 41 aircraft of the debt-ridden private carrier are available for operations, with the number set to reduce in the coming weeks. The airline, which has 119 aircraft, has reduced its operations due to a liquidity crunch. State Bank of India Chairman Rajnish Kumar had earlier said the lenders of Jet Airways will make every effort to keep the airline flying. SBI is the private airline’s biggest lender, and is leading the efforts to evolve a comprehensive plan to revive the airline.